I hope you enjoy following us on our journey. I am a homeschooling mom who is also a foster mom! This is where I share my frustrations, joys, tips, and just write about life. 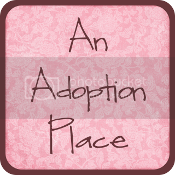 Visit here for adoption news, and fundraisers!! Thejustliveblog. Simple theme. Powered by Blogger.